QOTD: What makes the best BBQ sandwich? I take some folks from Napa out for BBQ this weekend. *Don't forget that today is the last day (1) to enter our Desert Smoke BBQ giveaway & (2) for Twitter followers of The Q Card to get 2 cards for the price of 1 ($10). Riley's Bar-B-Q (Blanco, TX) has closed. 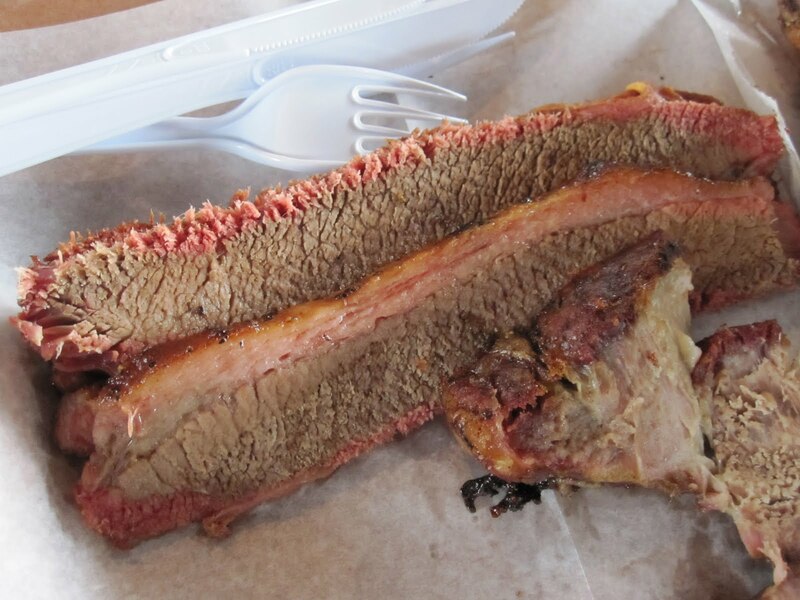 I hate these posts about Texas BBQ joints going out of business. I'm late on this, but I just found out that Riley's Bar-B-Q in Blanco has shut down; but at least you can still get their BBQ at Albert Dance Hall, where they do some catering. Good luck to all of the Rileys. 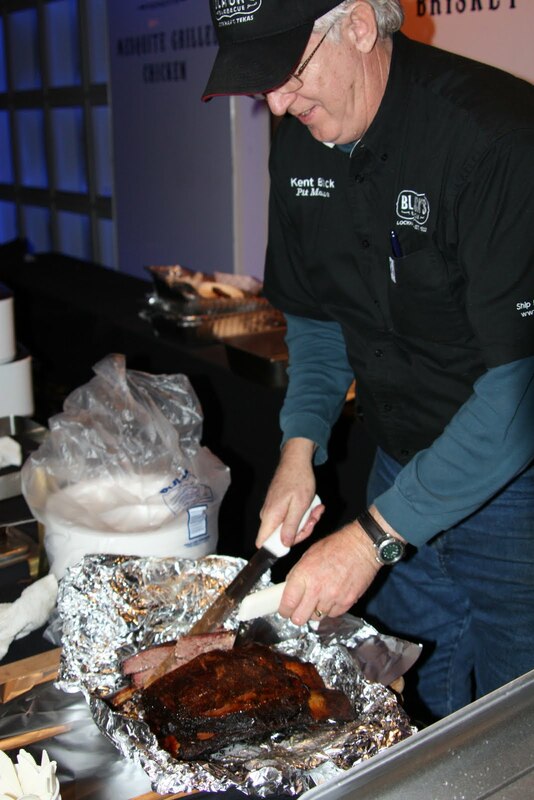 Check out this article (with pic & video) about my good buddy Daniel "BBQ Snob" Vaughn. He's now been to more than 400 BBQ joints. Respect. Our 2nd Annual Gettin' Sauced! BBQ sauce contest/festival will be held Saturday, August 27, 2011, at Independence Brewing Co. (Austin, TX). Start and end times TBD, but look for an afternoon event lasting about 3 hours. The contest portion of Gettin' Sauced! will feature 2 divisions (Restaurant & Vendor), with several sauce categories within each division. For each division, winners will be chosen for each category, and an overall division winner will be chosen. Sauces will be tasted blindly by a panel of judges. For the festival portion of Gettin' Sauced!, hundreds of attendees will sample sauces & food from vendors, hear live music, enter to win door prizes, & pick a People's Choice sauce winner. Everyone who attends the event may participate in the People's Choice voting. If you would like to serve on the panel of judges for the contest portion of the event, you may purchase a judge's ticket for $15 (cash, check, or PayPal). Judges' slots are limited. To all the BBQ joints, caterers, and BBQ sauce vendors out there: It doesn't matter where you are, you're eligible to enter. If you are unable or don't want to attend the event, you can simply enter the "SAUCE" registration level and send your sauce submission(s) in advance, per the instructions on the entry form. We already have entries coming in from places nowhere near Texas, so we encourage you to take part, regardless of your location! To stay up to date on the event, follow on Facebook and Twitter! 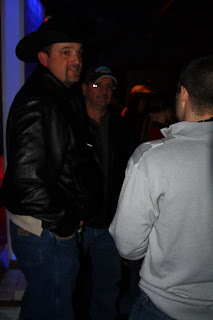 Pics from our Goode Co. giveaway winner! New website for Gettin' Sauced! Best Brisket of 2010. Here's a bite from 2011.